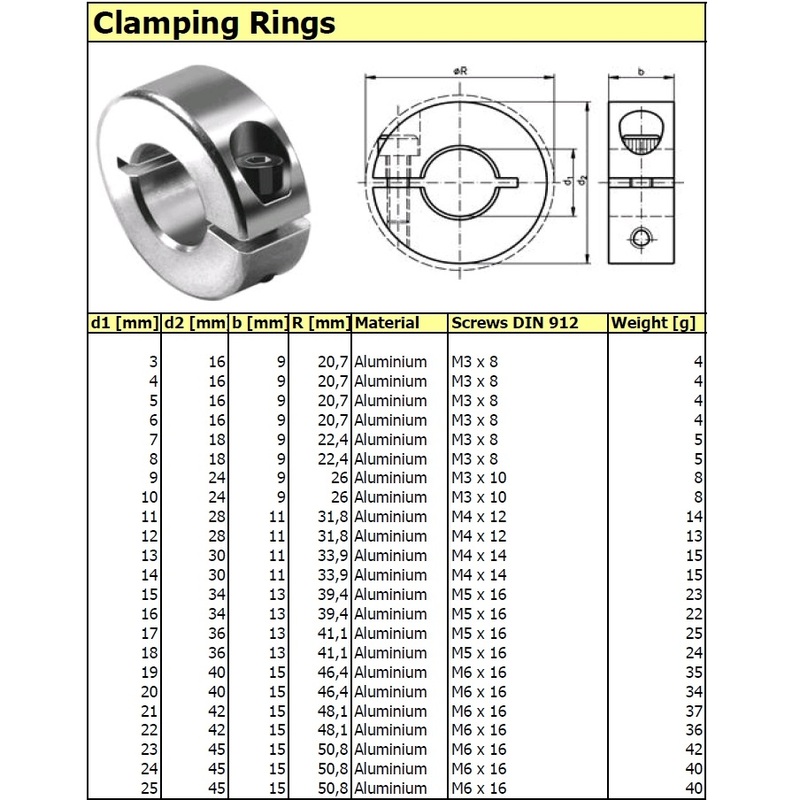 Clamping Rings Bore 12mm | DamenCNC B.V.
MultiPurpose clamping rings. Can be used on linearslides to limit the stroke. 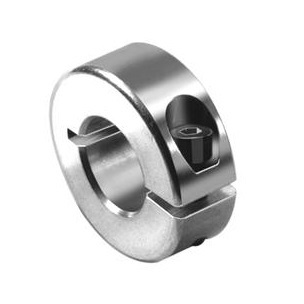 Can also be used to hold a bearing in place. Items offered online are supplied from stock. 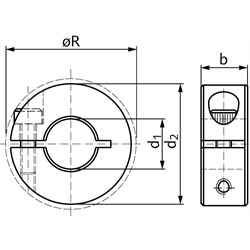 Items in the datasheet have a deliverytime of 2 weeks.